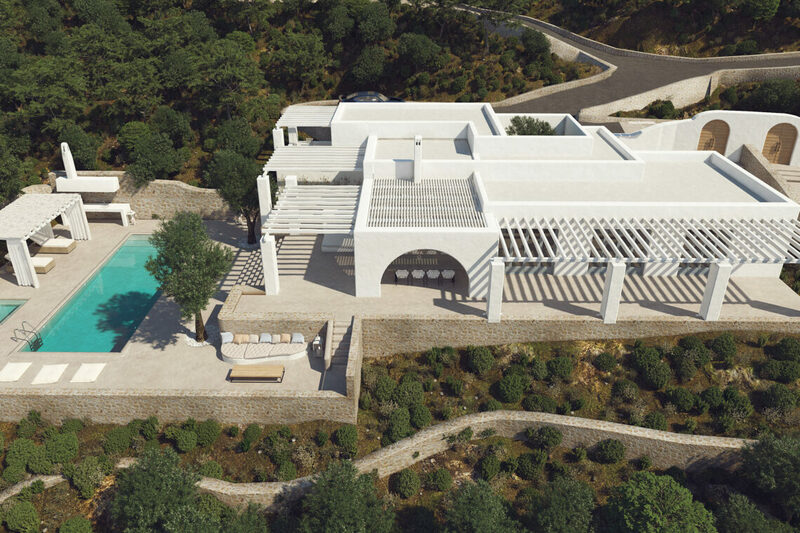 Perched in the hills above the Peligoni, Antilia is perfect for families wanting to take full advantage of the club. 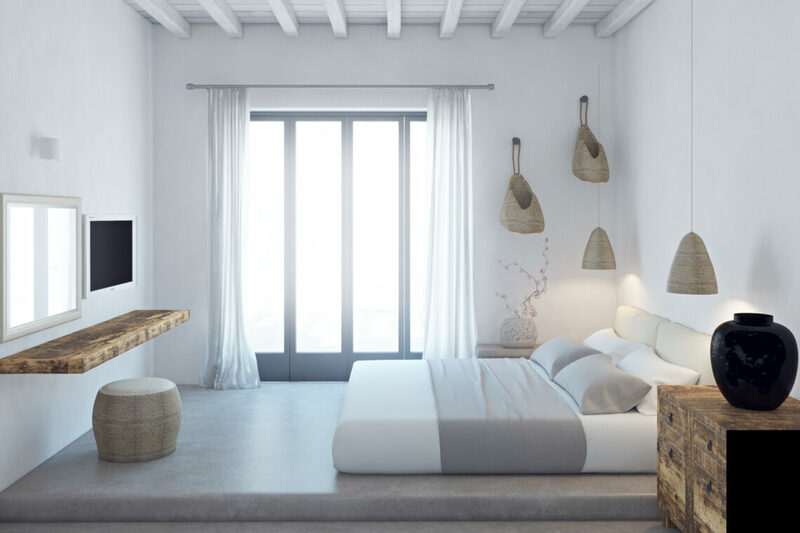 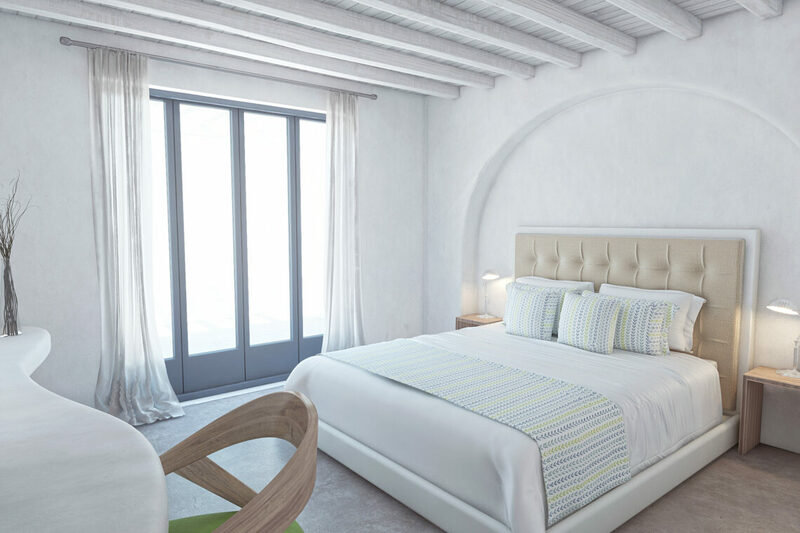 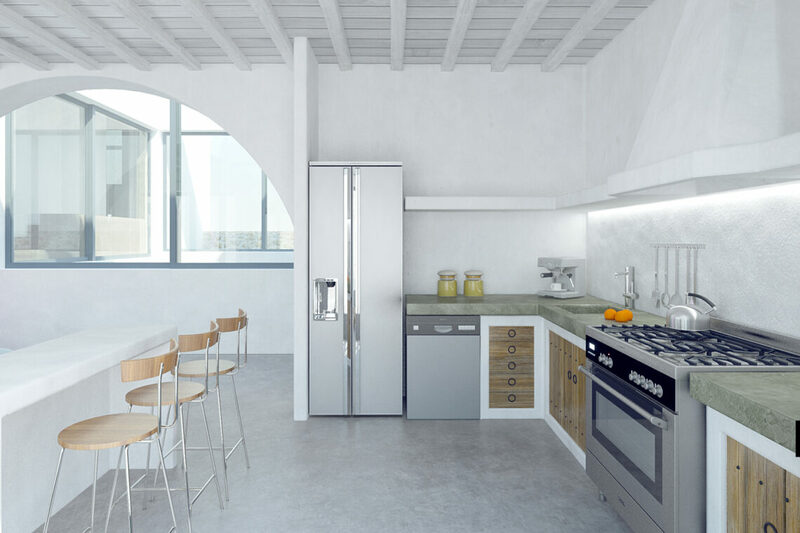 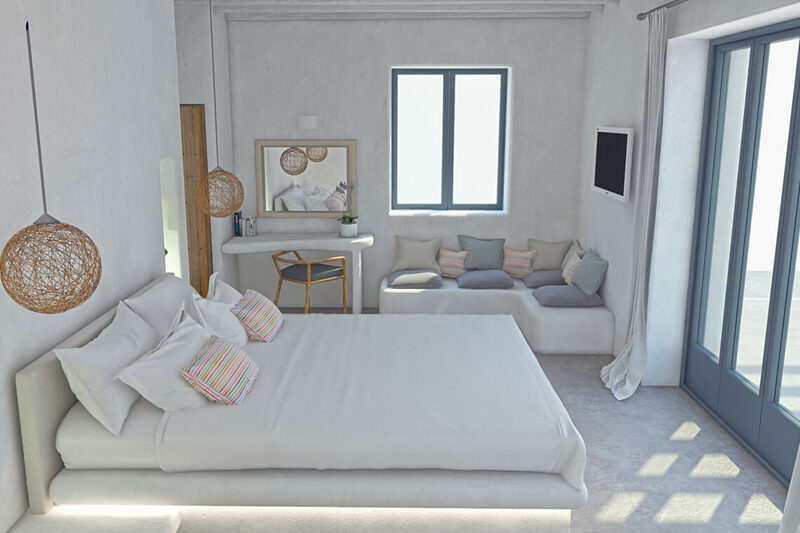 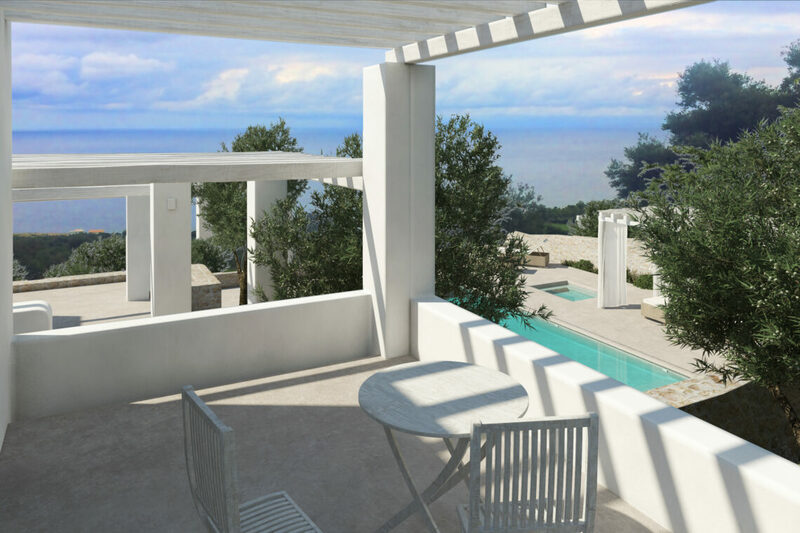 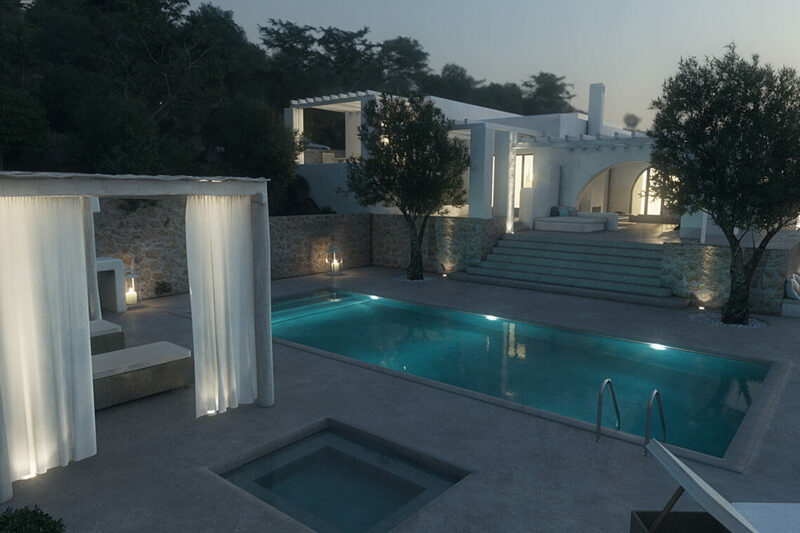 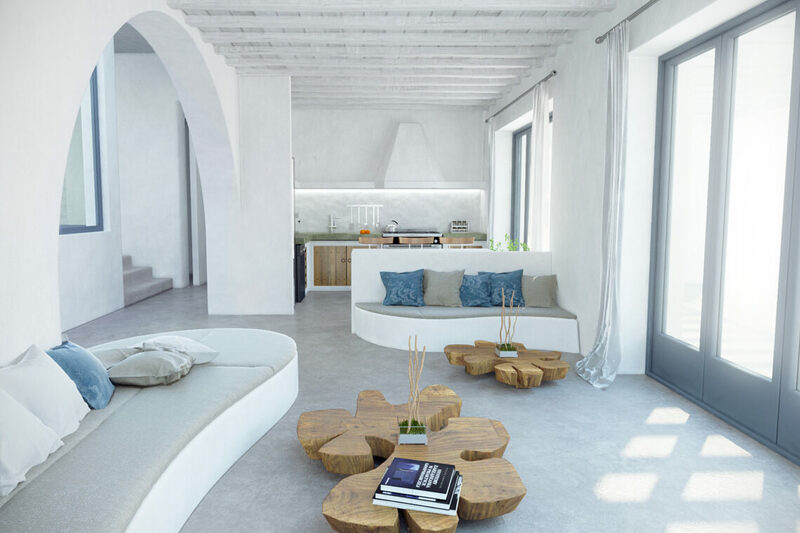 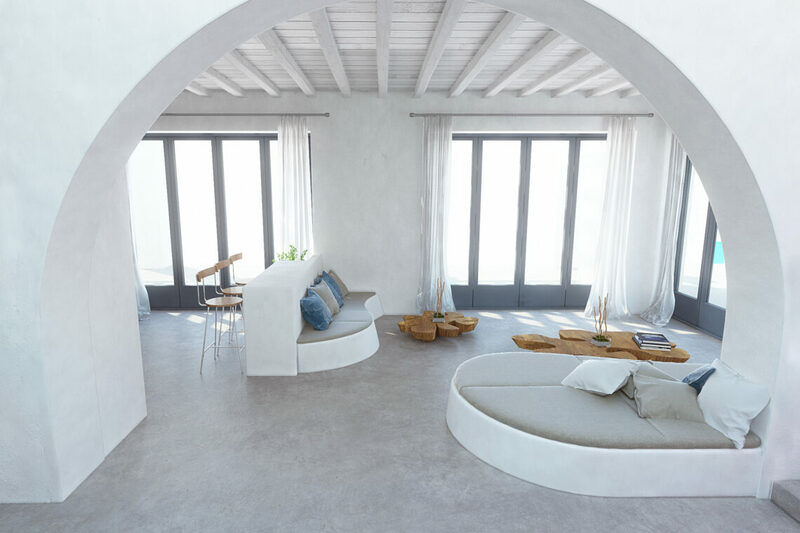 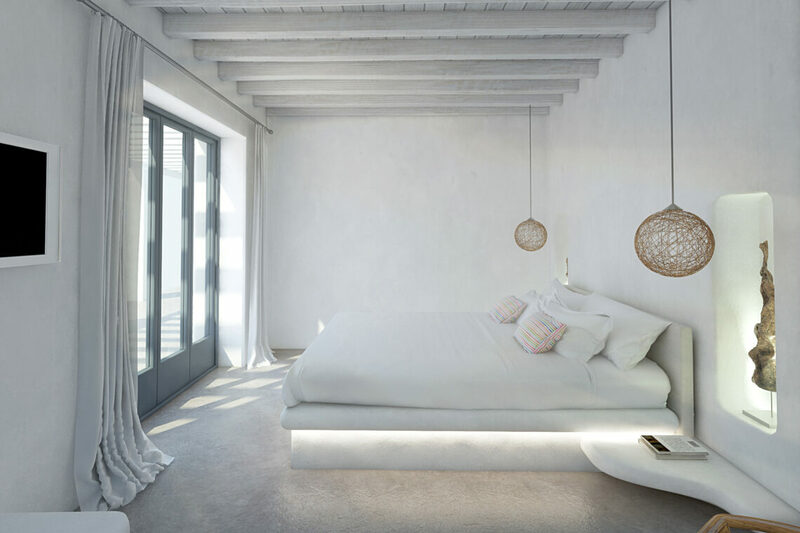 Close to local restaurants and views across the Ionian, the villa is cool, airy and stylishly designed, mixing modern and traditional Greek architecture. 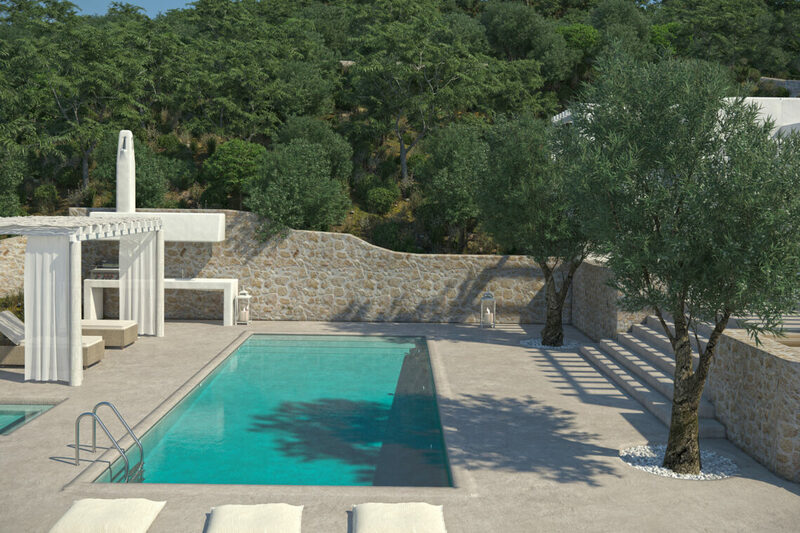 It’s a place to relax, with lazy days by the pool and al fresco dining on the terrace.